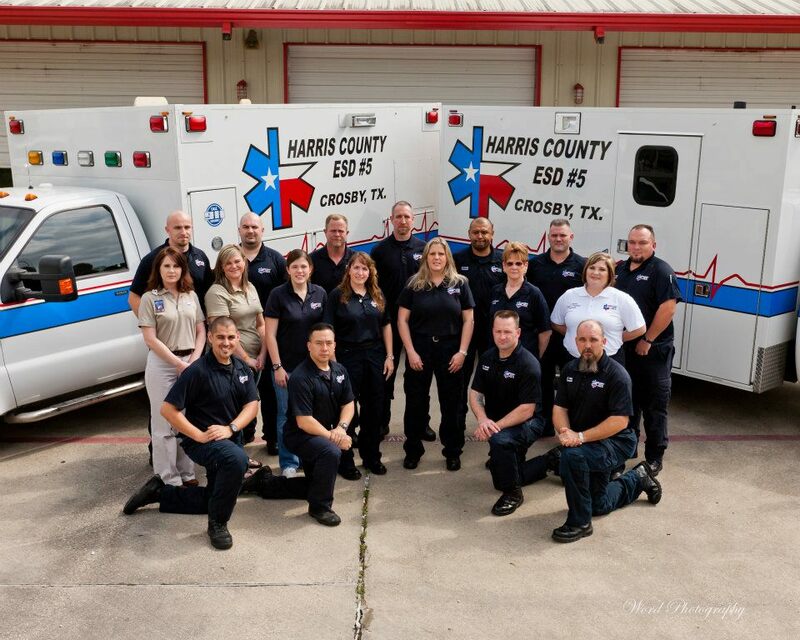 Harris County ESD5 and its staff provides quality emergency medical care and transport. We also help the community by offering programs to prepare citizens for emergency situations and prevention. The ability of emergency response agencies to get personnel and equipment to the scene of an emergency in a timely manner is critical. This involves effective alarm handling time and turnout times. The department also educates and trains the public and emergency responders with a wide variety of fire/life safety programs. 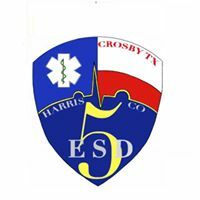 Harris County ESD5 takes an active role in the community to show the continuing dedication of service to the Crosby Texas citizens.